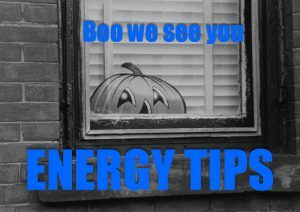 Celebrate Energy Action Month with a lower electric bill. Learn how to reduce your energy use and save year round with these tips, now in convenient meme form (with extra cats). 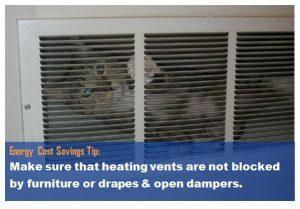 Replace your HVAC filters. Dirty filters restrict airflow and can cause the system to run longer, using more electricity. 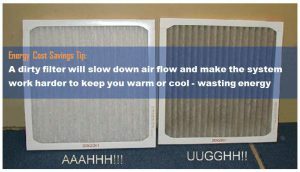 Replace the filters once a quarter for maximum energy savings. 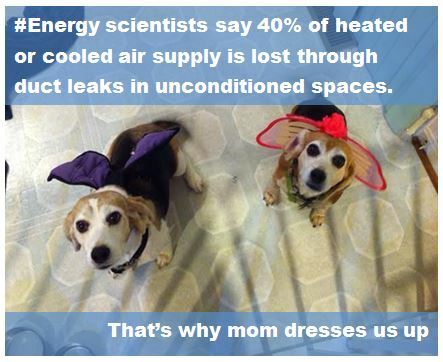 Schedule your annual HVAC check-up. Get your home heating system checked out now to a breakdown and emergency service that may cost much more. 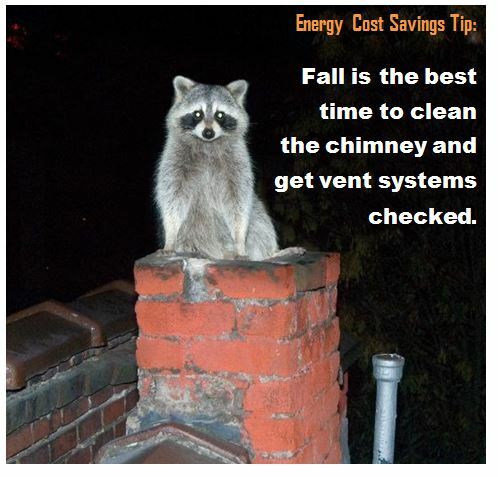 Fall is also the perfect time to make sure your insulation is up to par and that air ducts are clear and secure. Store your window AC units. 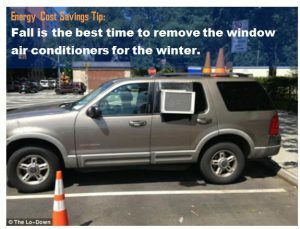 When the days and nights become cooler, remember to remove your window AC units which can leave gaps, causing your home to waste energy. Clean out your chimney. 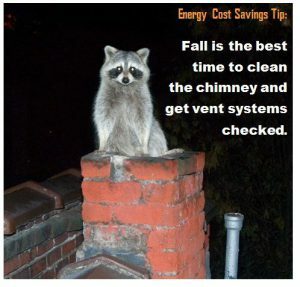 Just like your home HVAC unit, it is best to get your chimney cleaned before you begin regular use in the colder months. If you do not have a chimney and still want to save money and keep warm, check out our Clean Burning Wood and Pellet Stove Program. Residents can receive up to $700 for high efficiency Pellet Stoves and $500 for high efficiency Wood Stoves. Know before you buy if your stove is eligible for the maximum credit, click here for a list of approved stoves. 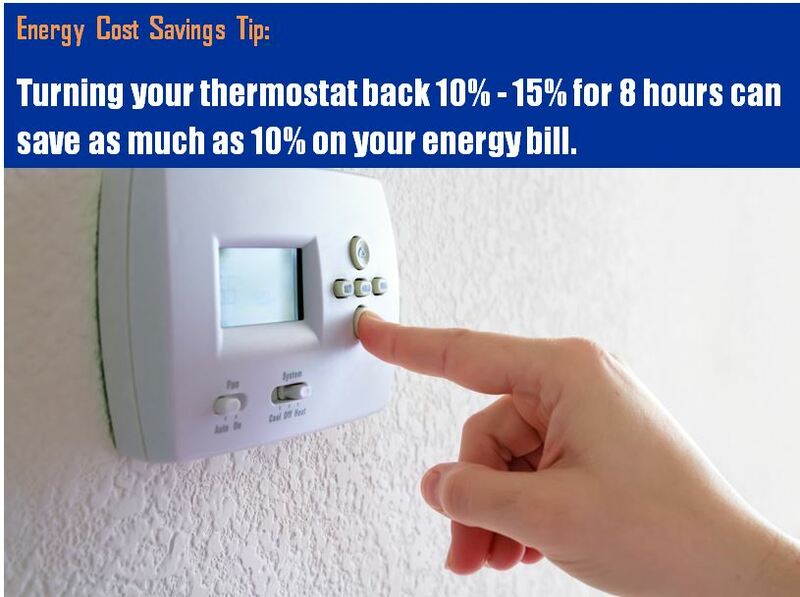 Adjust your thermostat. Running your heating system at 68 – 70 degrees and the air conditioning at 78 degrees can save a typical homeowner more than $300 a year in electric costs. Make sure your system receives professional maintenance each year and look for the ENERGY STAR® label when replacing your system. 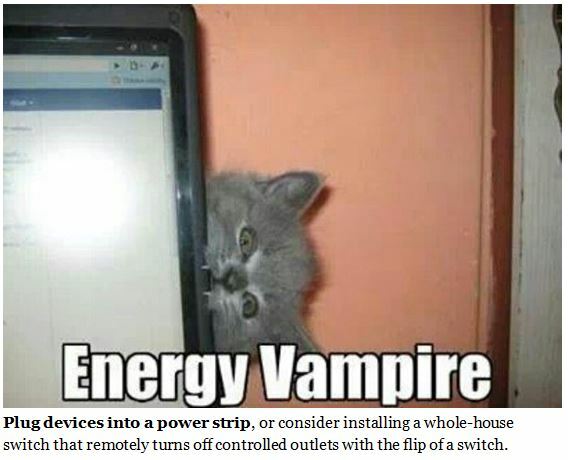 Cut off Energy Vampires. May people are unaware that appliances that are plugged in still draw power even when not not in use. 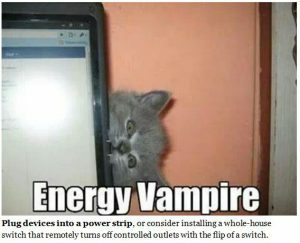 Consider plugging your TV, computer, gaming system and other tech devices into a power strip that you can easily turn off or unplug when you are not using them. 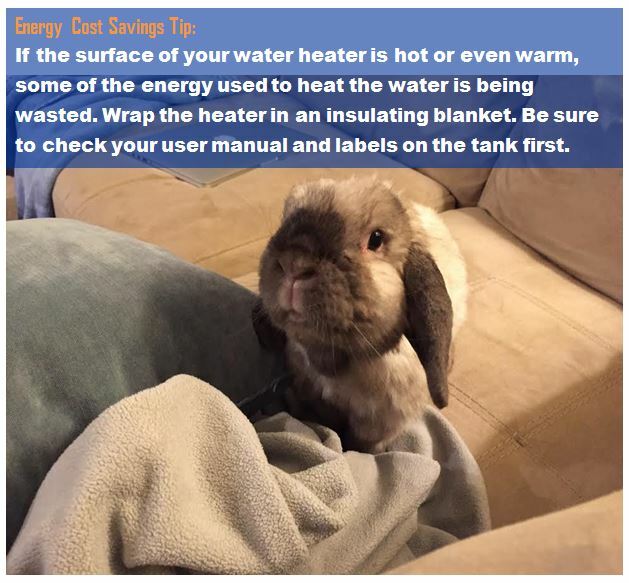 Lower the water heater setting. Heating water can account for 14–25 percent of the energy consumed in your home, according to the Department of Energy. 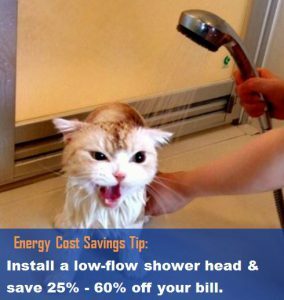 Move your electric hot water heater’s setting from 140 degrees to 120 degrees and you can save up to $85 per year. 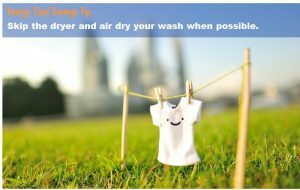 Consider a clothesline or drying rack. Drying clothes outside on a line or inside on a drying rack saves about 40 cents per load. 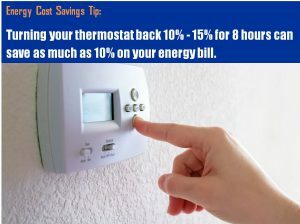 That savings can add up to $160 a year for an average household. 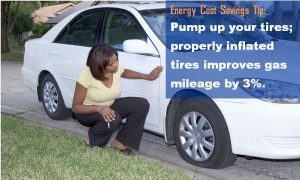 Pump up your tires. Properly inflated tires will improve your gas mileage up to 3% . Change your water pressure. Seriously you will not miss the old shower head and you will love the savings. 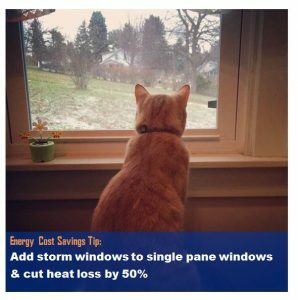 Add storm windows. New windows can be costly but consider putting on your storm windows, window film, caulk or weather stripping to eliminate gaps and heat loss. 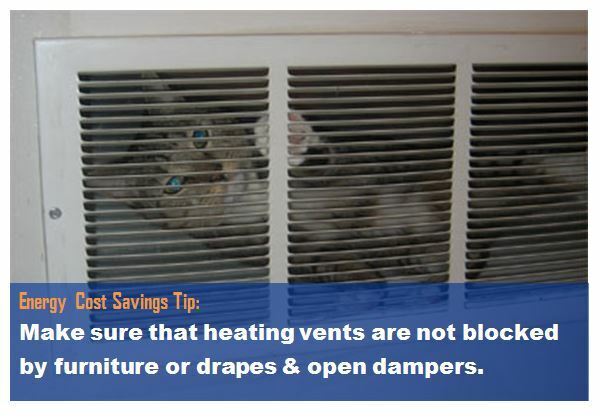 Unblock your heat vents. 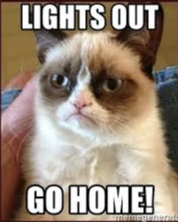 Make sure to move furniture and curtains away from heating vents before your turn on your heater. Turn off the lights. Lighting accounts for 11% of the average home’s electric bill. Turn out the lights when you leave the room. Are you still here? 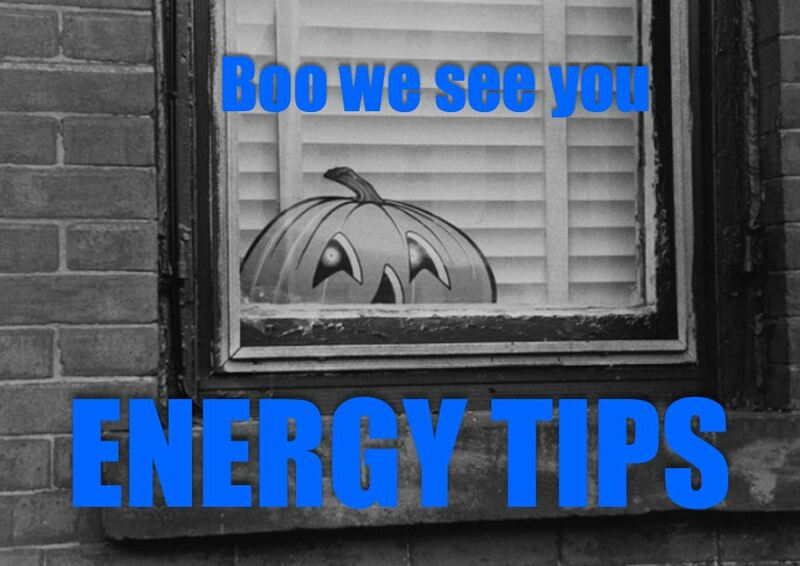 Good, we have more energy saving tips in video form, click here.